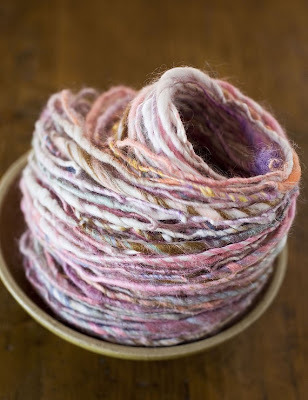 Luxurious locks of angora and merino wool blends makes this yarn incredibly soft, yet lovely textured. Spun thick and thin this yarn will keep you warm and cozy as the temperature drops. 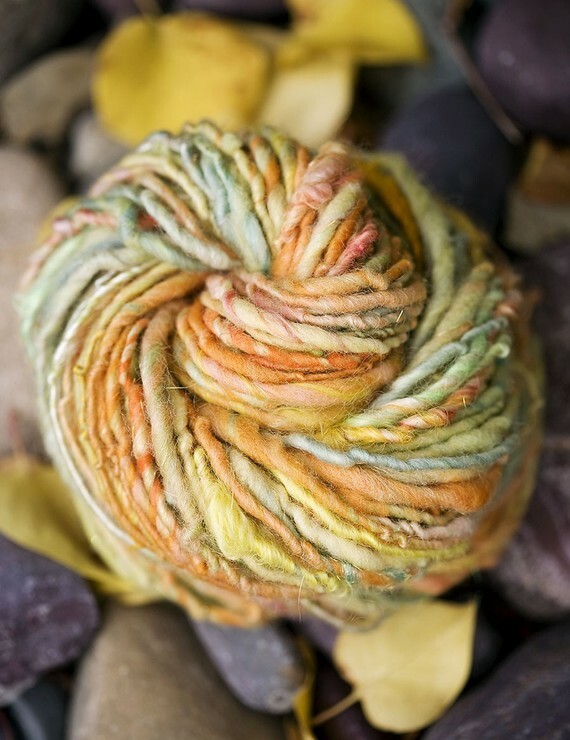 This yarn is hand dyed in a variety of pastels and bright sunshine colors - sure to inspire creativity. Perfect for any knitting project. Find it at Magnolia Hand Spun.